Technical Analysis refers to the study of the action of the market itself as opposed to the study of the goods in which the market deals. Technical Analysis is the science of recording, usually in graphic form, the actual history of trading (price changes, volume of transactions, etc.) in a certain stock or financial asset and then deciding from that pictured history the probable future trend. Like any other science Technical Analysis is also based on some assumptions. Stock prices are determined solely by the interaction of demand and supply. Stock prices tend to move in trends. Shifts in demand and supply cause reversals in trends. Shifts in demand and supply can be detected in charts. Chart patterns tend to repeat themselves. 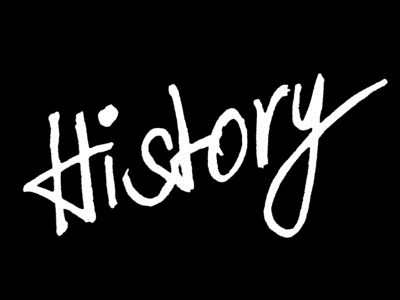 The history of Technical analysis is very poorly recorded, as there is no evidence of it being used. But it can be conceived that this ancient method of analyzing markets and prices was used in the distant past in freely traded markets. Markets in one form or another have existed for centuries. For instance, we know that notes and checks between traders and bankers existed in Babylon by 2000 BC (Braudel, 1981). Currency exchange, commodities, and participations in mercantile voyages were traded in Ostia, the seaport of Rome, in the second century AD (Braudel, 1982). In the middle Ages, wheat, bean, oat, and barley prices were available from 1160 on in Angevin, England (Farmer, 1956); and a large grain market existed in Toulouse as early as 1203 (Braudel, 1982). Publicly available evidence suggests that as early as the twelfth century, markets existed in most towns and cities and were linked in a network of arbitrage (Braudel, 1982). In the eighteenth century, as the Dutch empire declined, the London and Paris Exchanges gradually surpassed the Amsterdam Exchange in activity and offerings. In other parts of the world, specifically in Japan, cash-only commodity markets in rice and silver were developing, usually at the docks of major seacoast cities. It is in these markets that we first have recorded information of a wealthy trader who used technical analysis and trading discipline to amass a fortune. Japan is the first place in which recorded technical rules have been found, many historians have suggested that technical analysis began in the rice markets in Japan. However, it seems inconceivable that technical analysis was not used in the more sophisticated and earlier markets and exchanges in Medieval Europe. Indeed, even in Japan, it is thought that charts were introduced first in the silver market around 1870 by an “English man” (Shimizu, 1986). Thus, technical analysis has a poorly recorded history but by inference is a very old method of analyzing trading markets and prices. 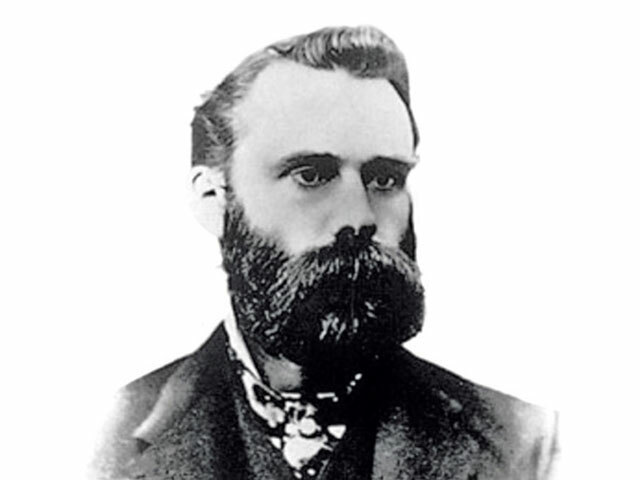 Although the practice of technical analysis in some forms likely dates back many centuries, Charles Dow (1851-1902) was the first to reintroduce and comment on it in recent times. He is considered the father of “modern” technical analysis. Dow’s introduction of stock indexes to measure the performance of the stock market allowed for a major advance in the sophistication of stock market participants. With the advent of computers, many schools of technical analysis have arisen and the modern day technical analysis has changed completely. Earlier traders used to draw charts on papers and then come out with the analysis on that particular asset. But now, it is completely automated where data is directly fetched from exchanges and the price charts are drawn on the technical analysis software armed with end number of tools to make an analysis out of it. Today, technical analysis covers many different time horizons: (1) long-term investing and (2) short-term swing and intraday trading being the most basic. The indicators and methods utilized for these horizons often have their own characteristics. In addition to time horizons, different investing or trading instruments exist. Commodities, for example, have their own technical information and peculiarities, as do currencies and financial instruments such as bonds and notes. The subject of technical analysis is complex. Because knowledge of all possibilities is impossible, the individual must decide the period, methods, and instruments best suited to his or her personality, ability, knowledge, and time available. Although the basic principles of technical analysis that we investigate in this book are common to all areas of markets, investors must learn by reading, studying, and experiencing the peculiarities of the markets in which they wish to profit. While entering the stock markets one should have the complete strategy to earn as the market is a competitive field in which your analysis is matched with the toughest minds of the industry. Unless you have developed the complete strategy of your own one cannot say the good from the bad.